Unless you have advertised in Airports before, you may not know the benefits or whether it is right for your business. 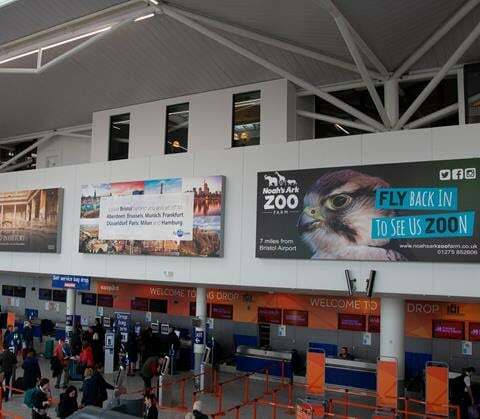 To help you make that decision, here are our top 5 reasons why you should choose Airport advertising. Airport advertising is unavoidable, it simply cannot be missed. Unlike other media, you can’t skim through it, turn it off or change the channel – it’s always there. 80% of frequent flyers notice advertising and 42% take action, that includes visiting a website, or going to a store, to learn more about a product, brand or service seen in an airport advertisement. All of our sites are either head on or in areas of high dwell time. 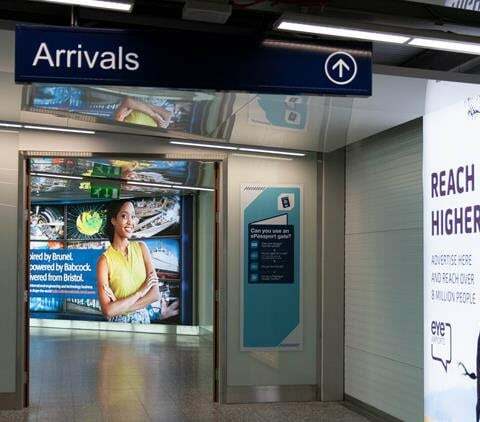 With opportunities to reach the audience at all stages of their journey through the airport, campaigns are planned to target your desired audience and can capture your potential customer – no wasting your budget by advertising in the wrong areas, to the wrong people. Digital advertising opens up new options for even more creative dynamic advertising, whether static or animated, digital gives you the flexibility to regularly change your message at the touch of a button, allowing you to optimise your budget and reach your target audience like never before. 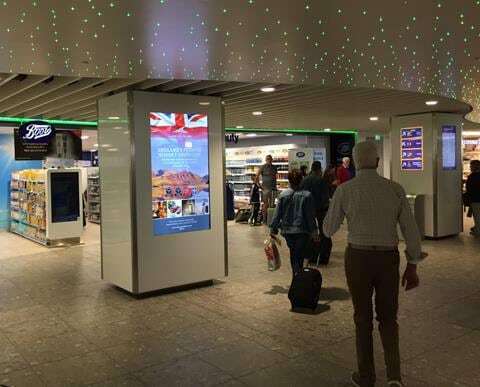 You can advertise your brand in one specific airport location, or build a campaign to create multiple messaging opportunities in a number of sites throughout the airport from 2 weeks upwards depending upon your needs. 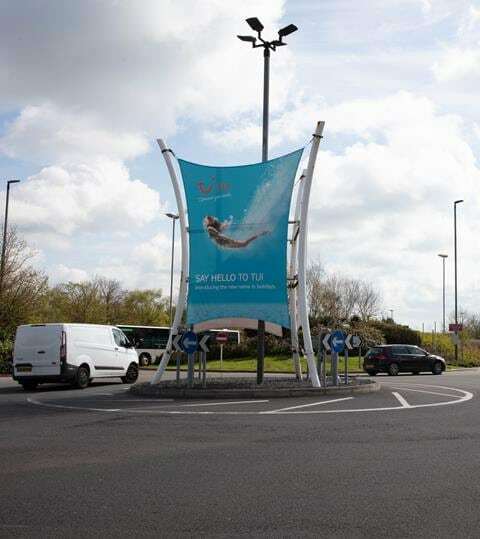 Airport advertising is a cost-effective platform which works for any budget size. This unique audience has a highly receptive mindset and are in a very aware of what they see and looking for information. More than half of business travellers are the influential senior level business decision makers that you want to reach and it’s a fact that leisure passengers make life changing decisions whilst on holiday – a house move or a new car, with 1 in 3 people deciding to change jobs and 39% talking about getting healthier or fitter. 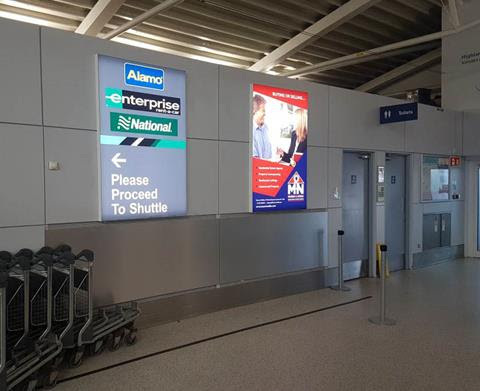 5 reasons to choose Airport advertising and 5 reasons to get in touch!